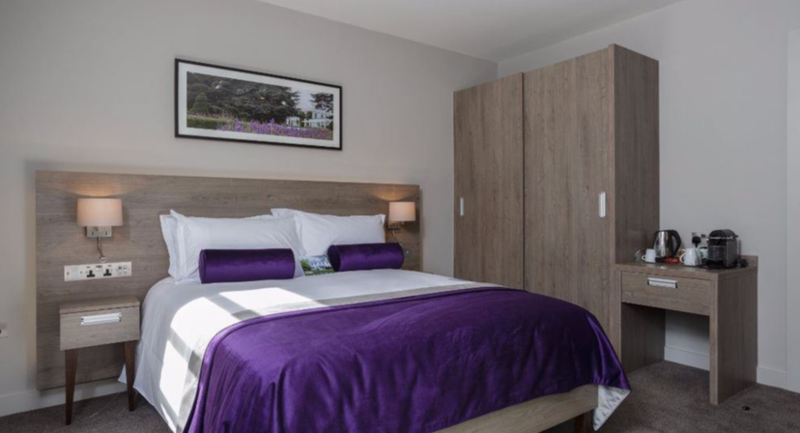 We have 100 en-suite double bedrooms situated in Thames Court, available on a bed & breakfast basis whether it be part of a residential conference, private event or individual hotel booking. Our 11 conference rooms are fully equipped with low emission AV & presenting technology, including laptop connections, networked PC’s and large screens. These can all be arranged in a number of different layouts and configurations, depending on your requirements and the number of delegates. However, the National Grid is our largest space accommodating 115 delegates fixed lecture theatre. Each conference room has access to dedicated syndicate and break-out rooms close by should these be required. 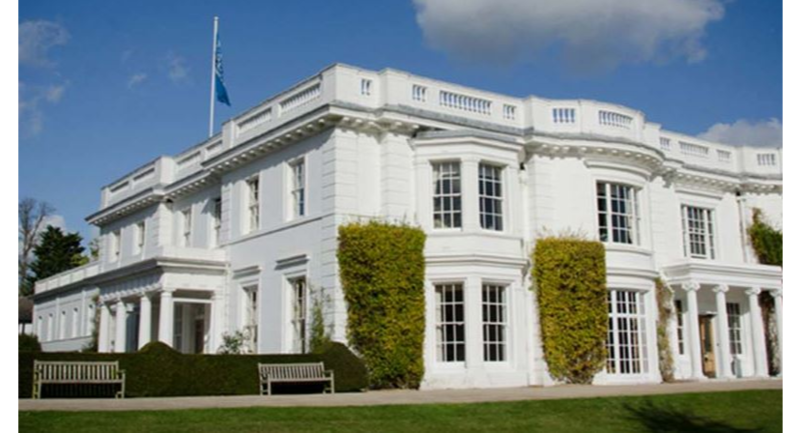 For all types of functions and celebrations, including private events, dinner parties or other special celebrations…Henley Conferences provides the perfect unforgettable setting for a truly memorable experience. 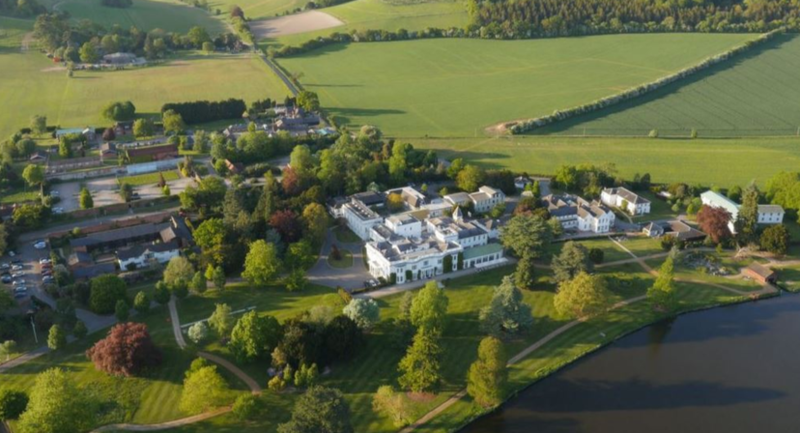 Overlooking the River Thames, across manicured lawns, our Heyworth restaurant provides a first class dining experience and a beautiful location for private functions. 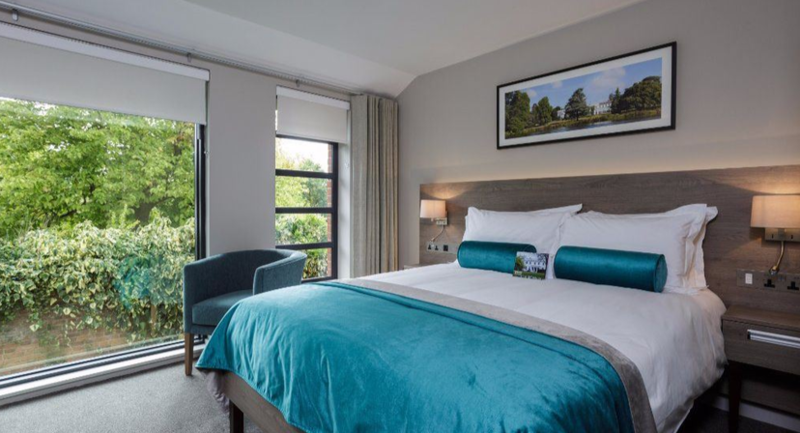 We also have more intimate rooms for smaller parties and a delightful terraced area and spacious grounds for more informal groups and summer events. 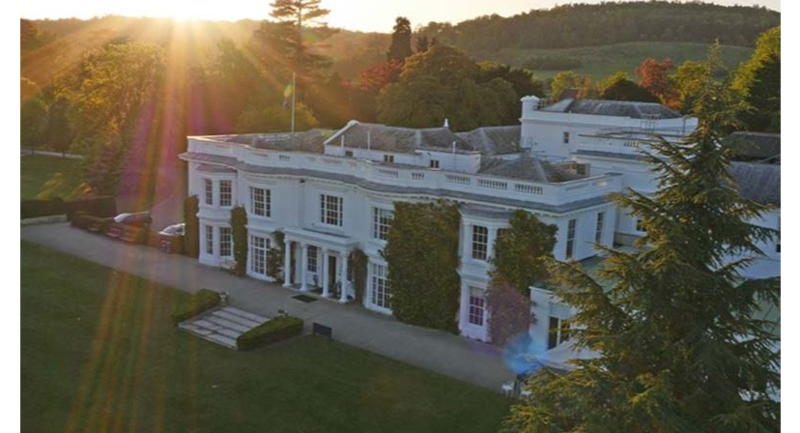 Our dedicated events team are on hand throughout helping with the initial planning stages, to welcoming you and your guests to Henley Conferences. 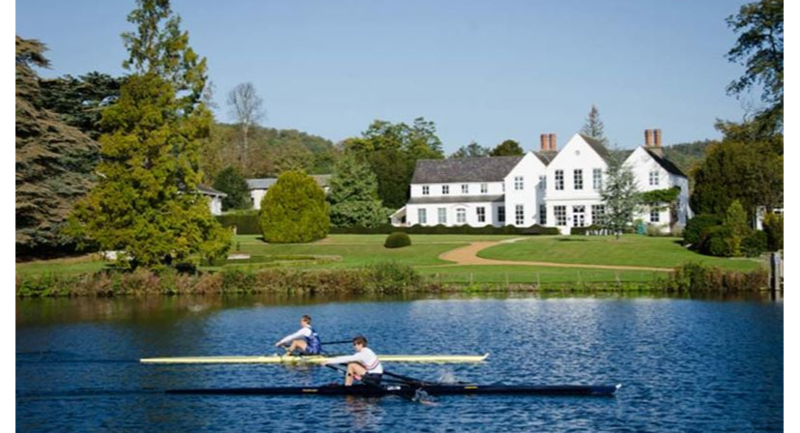 Situated at the foot of the Chiltern valley Henley Conferences is approximately 3 miles from the centre of Henley-on-Thames and 5 miles from the riverside town of Marlow. 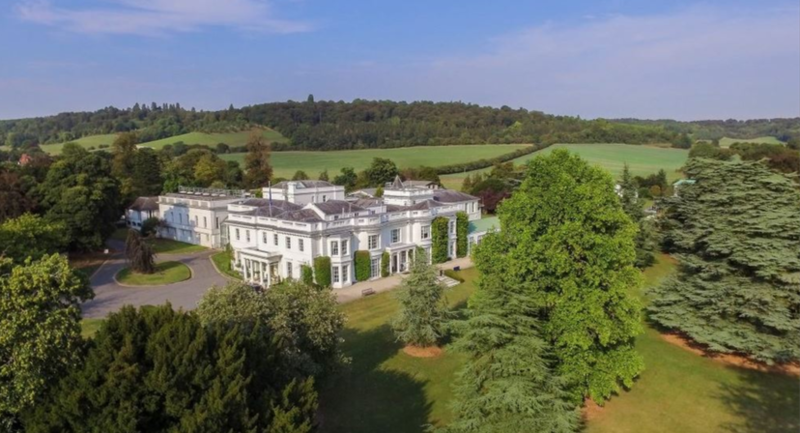 With easy access from the M4, M25 & M40.